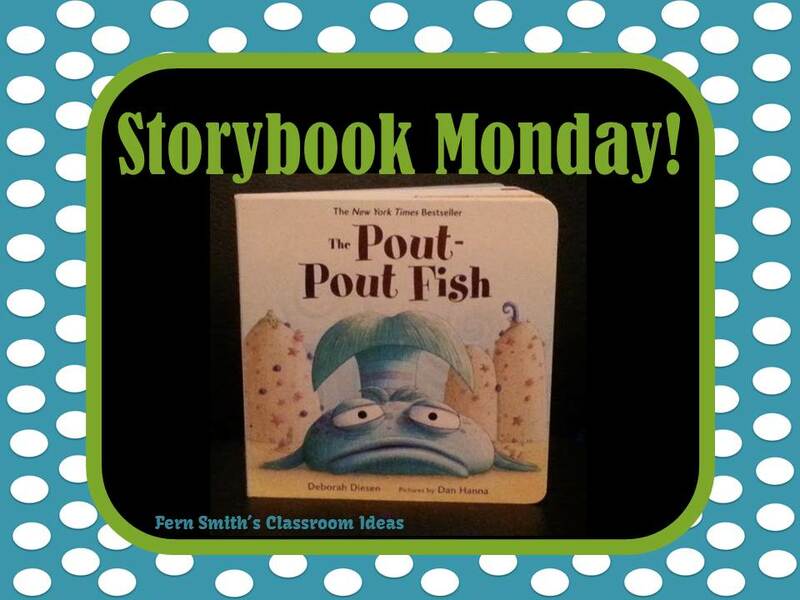 January 27 - Storybook Monday - Pout Pout Fish - Fern Smith's Classroom Ideas! My friend Paula has a new linky party each Sunday, Storybook Sunday. It's my kind of linky party, read alouds from teachers! I love read alouds! This week, The Pout-Pout Fish. I love this book so much, it has a rhyming pattern that I find myself repeating it in my head when no one is around! Oh, yeah, you know what I mean... Hop on Pop, Love You Forever, If You Give a Mouse a Cookie... yep, there are some books you just know by heart! I love the ole' Pout-Pout so much that I wrote two Writing Centers for the books...and, I'm working on a third, Pout-Pout Fish Goes to School! 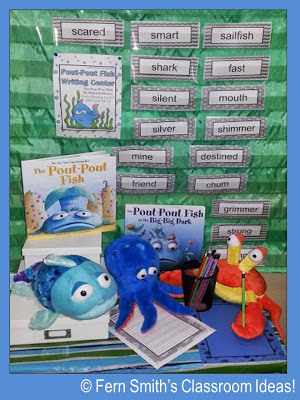 My Pout-Pout Fish Writing Centers! To learn more about my Pout-Pout Fish in the Big-Big Dark Writing Center CLICK HERE. Even if you don't own the Pout-Pout Fish books, I've embedded some terrific YouTube videos of the books being read and some are even to music! Your kids will love watching them and then they can still do the centers. These two writing centers are enough work for an entire month! I've Linked Up at Paula's Storybook Sunday! AND...Just For The Teacher Tuesday! Amazon Links For Pout Pout! Thank you ~ I'm your newest follower! Fern! You are the best!!!! I just went through all of your link ups, and I have to say that you have some really awesome stuff. I can see why you are so popular!!! I am officially a big fan of yours now! Thanks again, my friend! 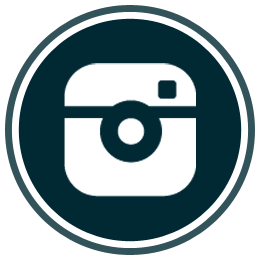 I hope you will continue to stop by my little corner of the web, and link up more of your fabulous stuff each! I would love to see it all. Jacque, flattery will get you everywhere! Thank you so much for your kind words. Looking forward to next week! I love the Pout Pout Fish! Thanks for sharing your writing center! 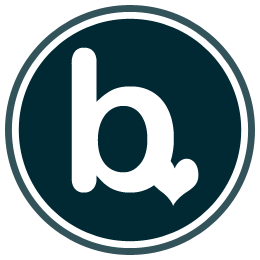 I'm your newest bloglovin' follower! I can't wait to see what you're reading next!